Looking for Tango on Valentine’s Weekend? With Valentine’s Day quickly approaching, this is a good time for a round-up of upcoming SF Bay Area Tango events. For some reason, many consider Argentine Tango to be romantic, passionate or sensual. Perhaps it’s the physical closeness of the dance, the intertwining of legs or the serious, contemplative look on dancers faces. For those who dance tango regularly, we know that tango is incredibly complex and can mean many things to many people. Depending on whom I’m dancing with, it can be gentle, intense, sweet, playful or even challenging and most often, not romantic. I’m not saying that tango is not romantic or passionate, as I know many who have found romance on the dance floor, myself included, but it does not happen often and not to everyone. So please don’t head out to Tango on Valentines Weekend thinking you will meet that someone special on the dance floor. Love, much like learning Tango, takes time. In the meantime, make sure to enjoy the embraces. For Valentine’s Weekend 2015, you have a variety choices. I’ve categorized them by WATCH, LEARN or DANCE. Feel free to do all three, if you like! Practilonga La Vida is brought to you by: Jonas, Cristian, and Monza and is held every Saturday. Classes are from 1-3pm and from 3-6pm is the practilonga with traditional and alternative music. This February 14 special guest Melina Mistral from Montreal will be teaching, performing, and DJing! This practica is located in the former Ladies’ Lingerie section of the old Sears Building (now a modern dance studio!) Erin and Doruk both lead and follow beautifully, are excellent instructors and generally kind and fun people. They focus on teaching fundamental movement and non-verbal communication skills of tango. The beginner and intermediate classes are also good for experienced dancers interested in brushing up their fundamental skills. No partner needed. Feel free to wear your lingerie! Two of the Bay Area’s most popular tango instructors, Homer and Cristina, will be offering an Advanced seminar at The Beat in Berkeley. The theme will be ‘A Volcada Odyssey!’ This advanced workshop includes a 1-hour advanced seminar followed by a 1.5-hour supervised practice session. A partner is required and the workshop is limited to 20 couples. 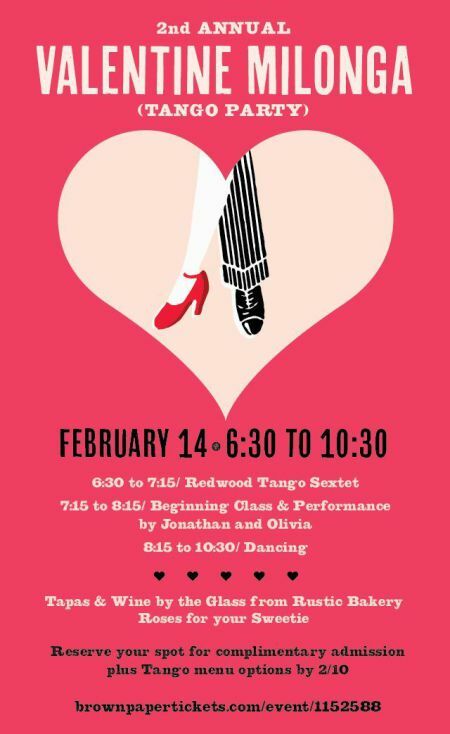 Jonathan y Olivia of Tango Apilado in collaboration with the Marin County Mart and The Redwood Tango Sextet presents the Big Tent Event on Valentine’s Day! 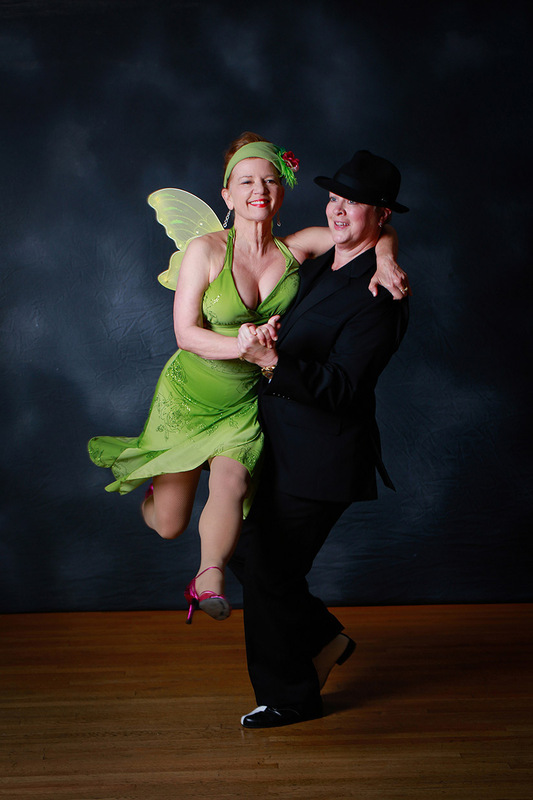 7:15–8:15 pm: Absolute-beginner tango lesson. Performance follows by Jonathan Yamauchi and Olivia Levitt. All visitors are welcome in the class (and experienced dancers are encouraged to come and help the novices). 8:15–10:30 pm Dancing continues for everyone with more live music by Redwood Tango Sextet. Milonga Epoca’s Five Year Anniversary Celebration! Although this event is the weekend before Valentine’s Day, it is worthy of being mentioned here. Milonga Epoca is celebrating their Fifth Year Anniversary with live music by Seth Asarnow y Su Sexteto Tipico. In the Bay Area, where we often have an over saturation of milongas and many come and go, Milonga Epoca, formerly “Tango Universe Lake Merritt Milonga” has not only lasted but it has grown to be a very successful milonga with regular guest instructors, DJs and occasional live music. Congratulations to Ashvin and Sandy who both worked hard to create a welcoming atmosphere for all. PERFORMANCE by TRIO GARUFA: First set starts at 10pm. In Tango Dreamscapes, dream adventures come to life through a surrealistic tour of the tango. You will meet the “sneak thief” in pursuit of the tango fairy; the wannabe artist who dreams of dancing off with his muse, the accordion-playing street musician who imagines winning the affections of the gorgeous society lady, the ladies who are lost in nostalgia for the romantic days gone by when they danced at Milongas all over town. Two pieces have been choreographed for women only. “Pretty Feet” showcases the intricate footwork a follower must master, and “Femme Fatale” is a slightly noir ensemble dance with the dancers wearing masks. 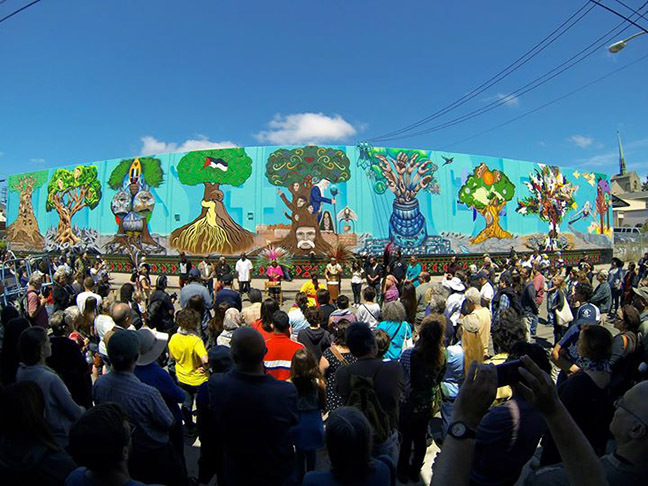 The show also features musical numbers from dancers William Zemsky on guitar, Mark Anderson on accordion and Christianna Valentina, a professional vocalist/pianist. Ms. Valentina will be partnered by John Campbell, a professional dancer and co-founder of Alma del Tango. Guest artists Debbie Goodwin, Rose Vierling and Erin Malley from the all-women company Tango Con*Fusion and the new Debbie Goodwin Dance Company, will perform a new work. Friday and Saturday, February 13 & 14 at 7:30 & 9 p.m. Sunday, February 15, 2 & 3:30 p.m. Show runs 1 hour. Tickets in advance: $20 general seating; $25 premium. Available at www.almadeltango.org Or call 800-838-3006. $25 and $30 at the door, if available. Proceeds will benefit Alma del Tango, a Marin-based non-profit dedicated to encouraging artistic expression and the development of community through Argentine Tango.